I love visiting Albuquerque for photo shoots, and was pleased to be back last month to photograph the performers of the New Mexico Burlesque Festival. Lola Coquette and I have been mutual fans for years, so it was very exciting for me to finally get her in front of my lens. 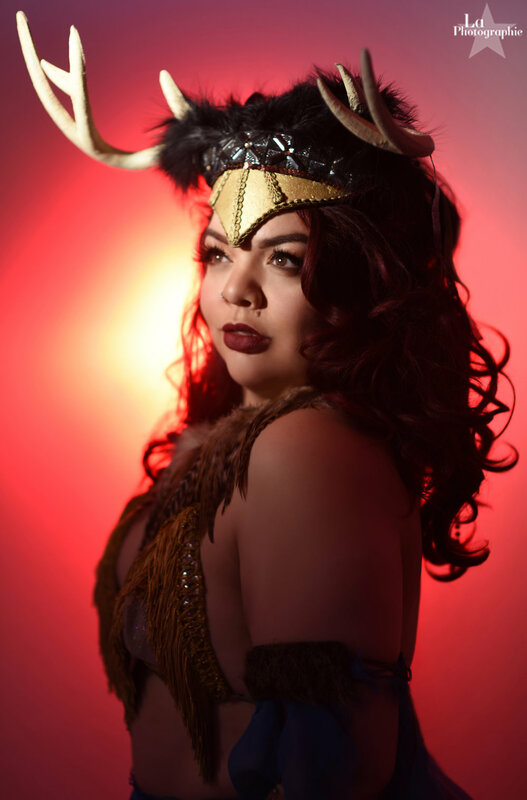 She is a stunning burlesque performer from Portland, Oregon, and she brought some fun looks and costumes to shoot in. Stay tuned for more highlights from my time in Albuquerque next month - and if you’re in Albuquerque and want to shoot with me, I have space available at my Hotel Andaluz photo shoots in April!